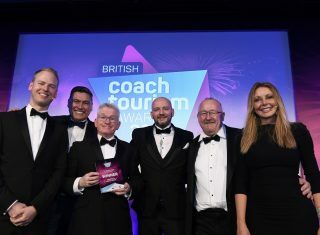 This award was open to tour wholesalers, ticketing agencies and other business-to-business suppliers that provide packages and group planning services to coach tour operators. 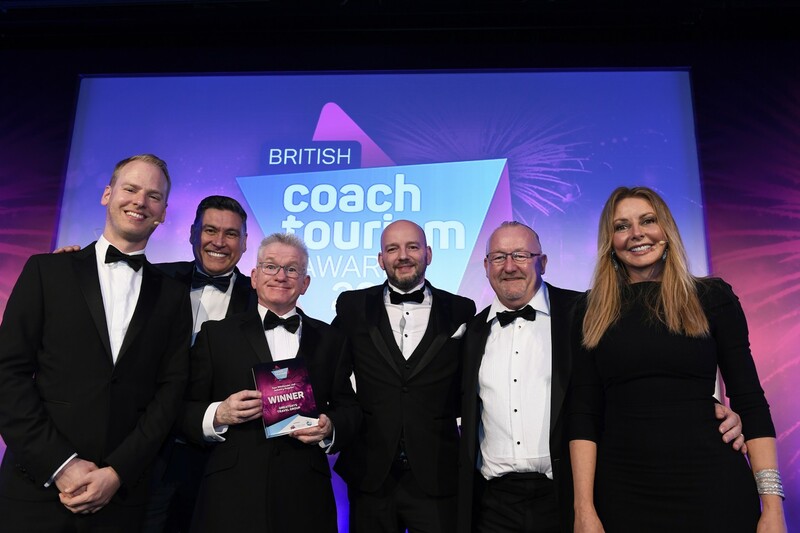 The judges were looking for a business that could demonstrate an understanding of the needs of tour planners, with examples of how its products or those relationships were developed or enhanced over the last year. Andy Beard and Martin Slater from Greatdays were present at the event to collect the award. Greatdays Disney WINS Prestigious award for the 4th consecutive year!